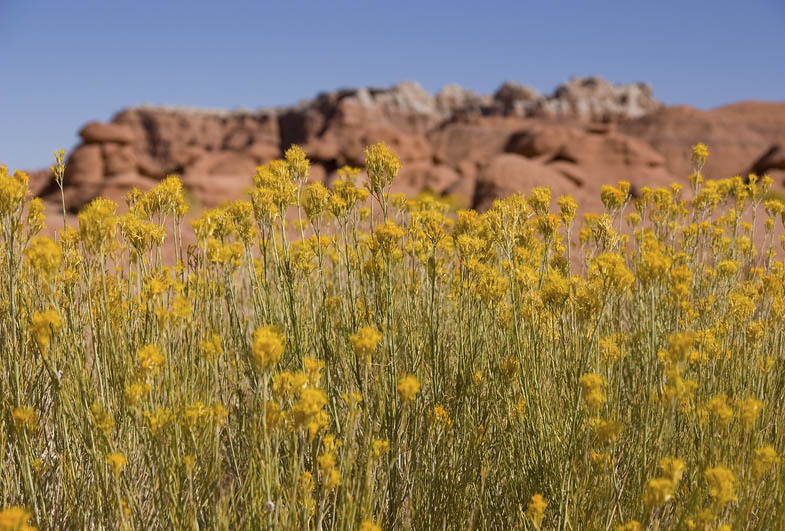 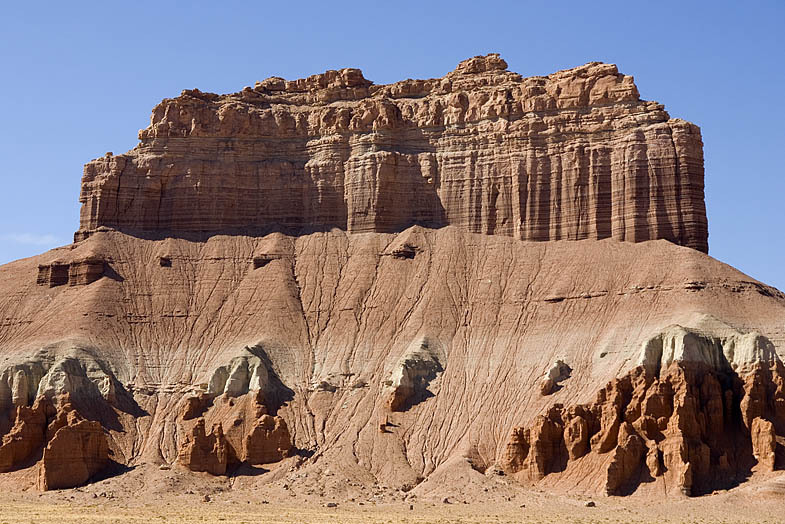 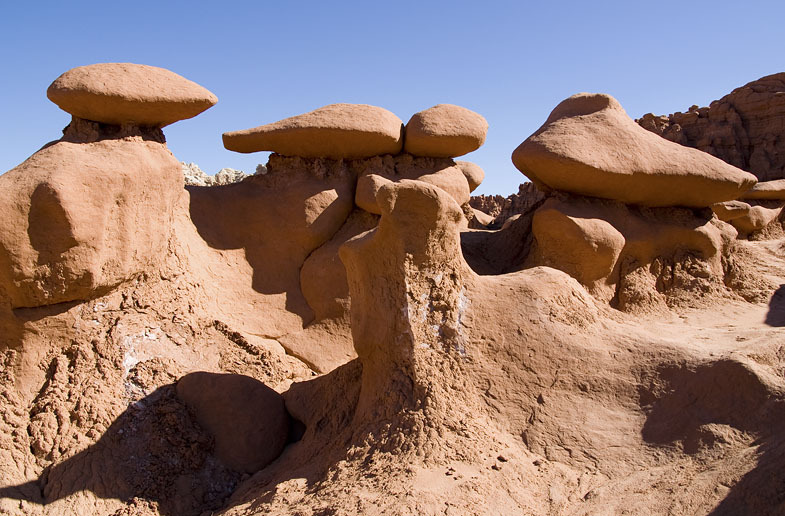 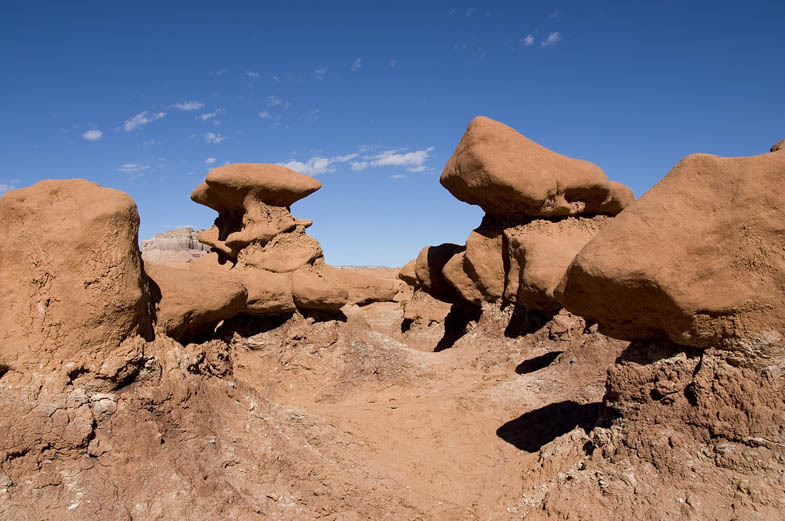 Goblin Valley State Park in south-central Utah boasts spectacularly unique scenery and a high fun factor. 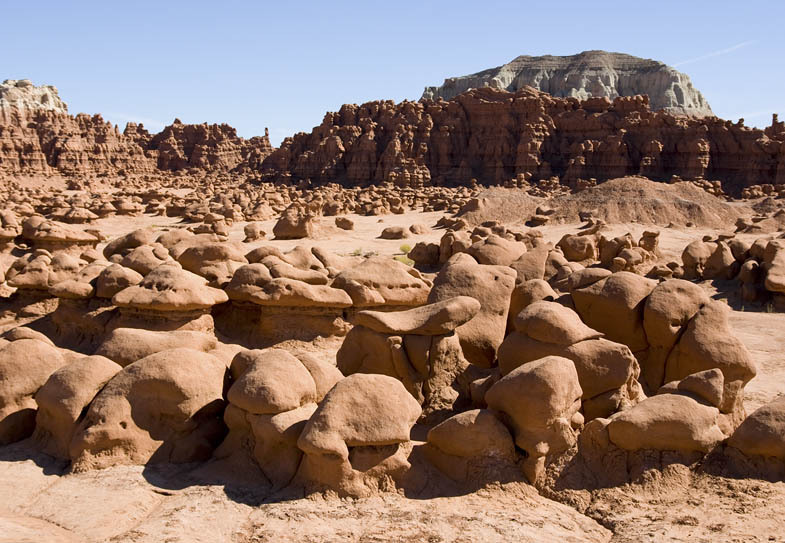 I found that I couldn’t resist clambering up and down and all around the goblin-shaped hoodoos. 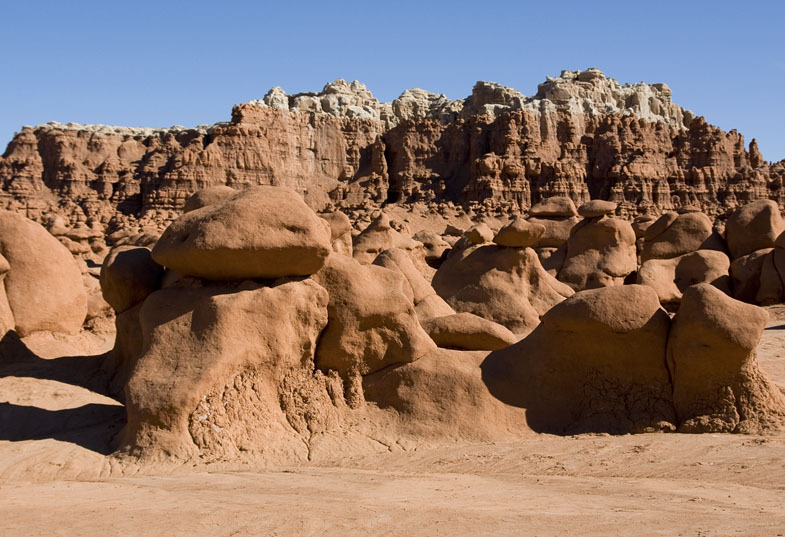 Sidenote: Terrence Malick — the director of one of my all-time favorite films, Days of Heaven — chose Goblin Valley to shoot the final scene of his Oscar-nominated The Tree of Life. 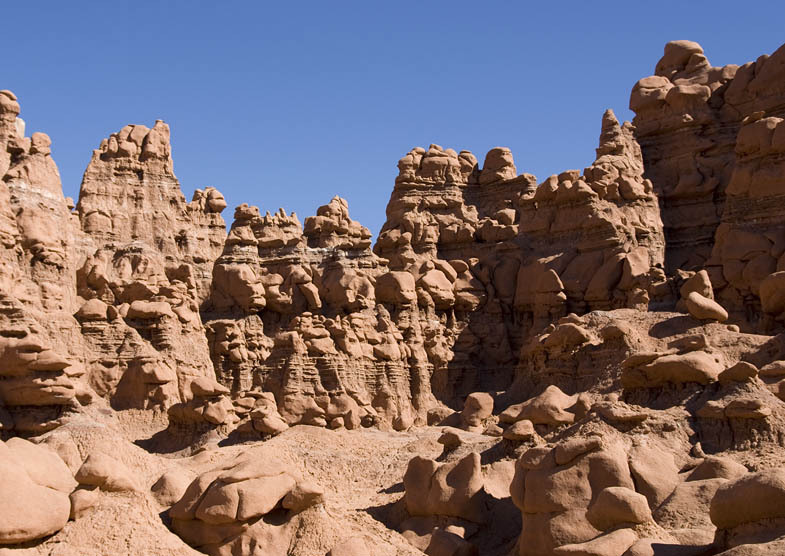 The scene features a besuited Sean Penn.